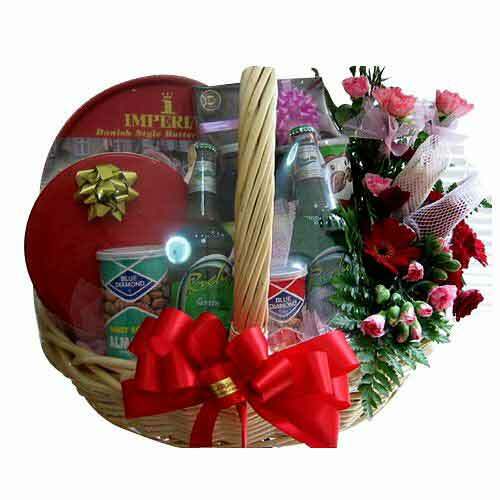 Description: Add sweetness into your relationship by sending people close to your heart this Amazing Delicacy Extravaganza Gift Basket that is sweet as your pure love. 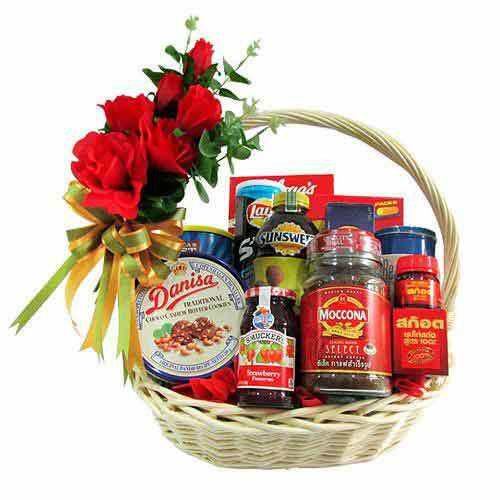 This impressive Gift Basket for everyone features Chocolates, Cookies, Almonds and Potato Crisps Original. 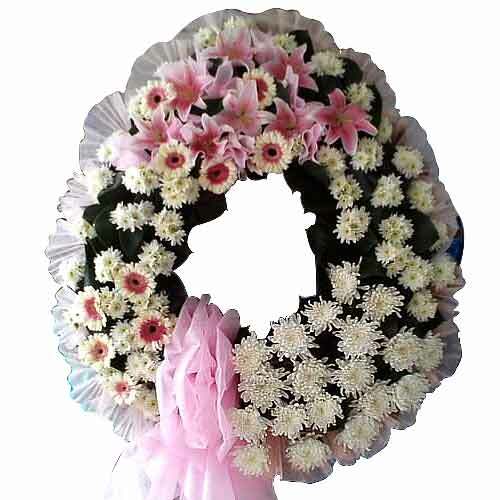 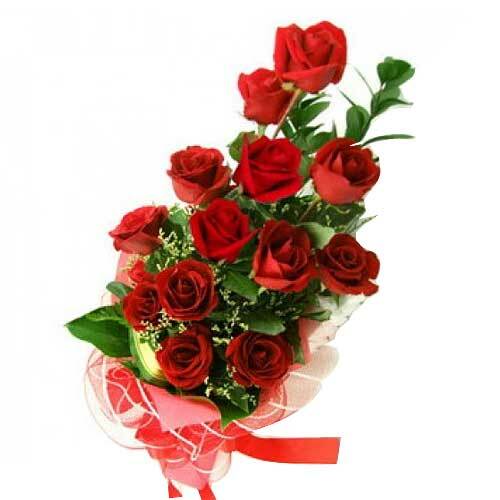 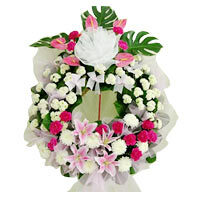 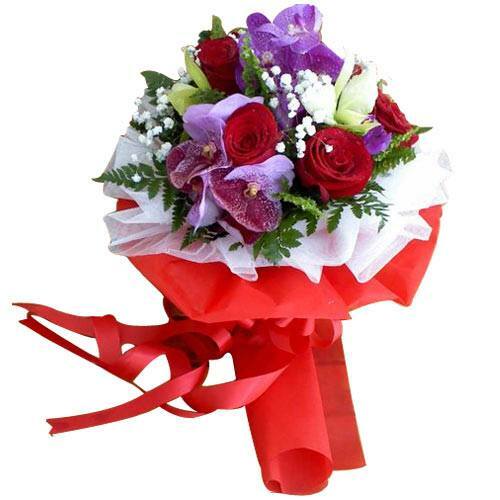 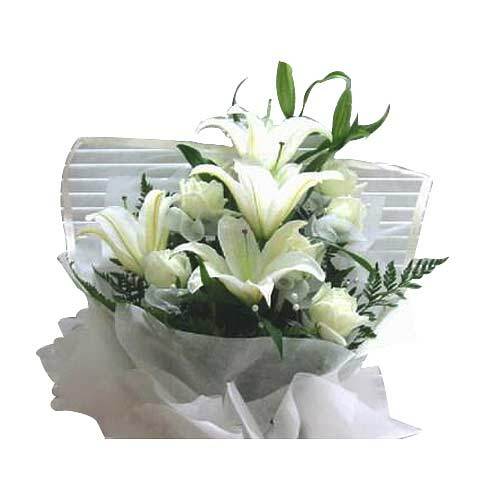 This Basket is enhanced with a beautiful Bow and Flowers.